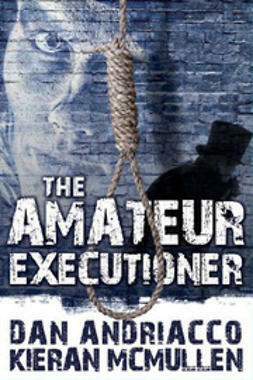 In the summer of 2016 retired broadcaster Paul Ashton made an astounding discovery at a car boot sale in Sussex. 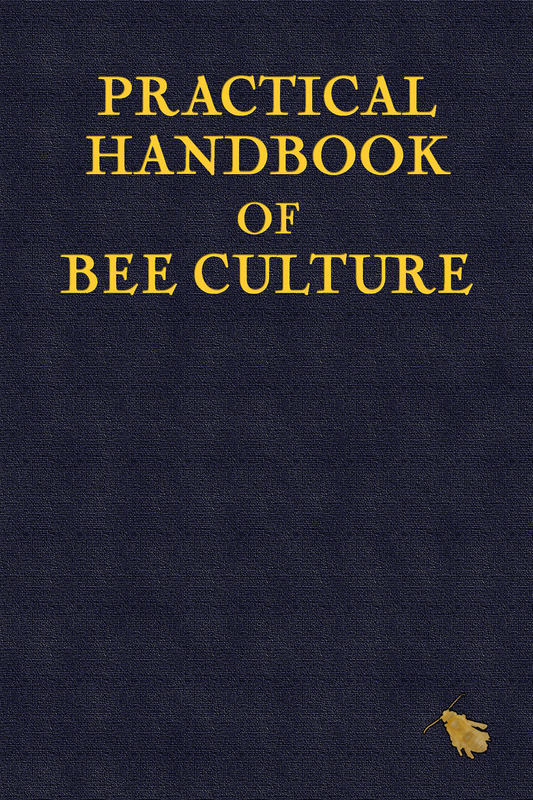 He found a copy of Sherlock Holmes’s Practical Handbook of Bee Culture, and bought it for £2. 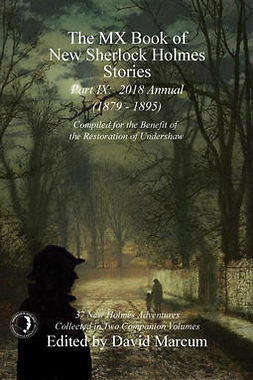 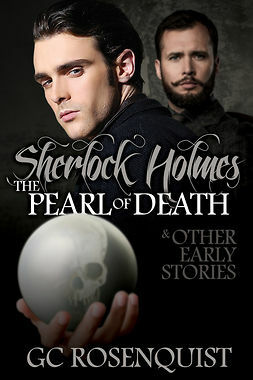 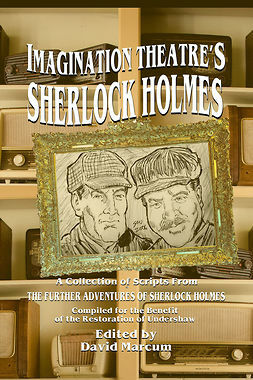 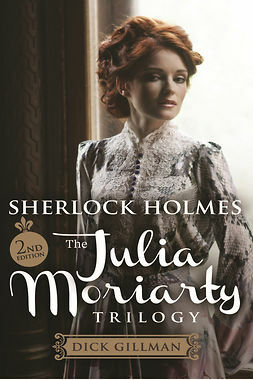 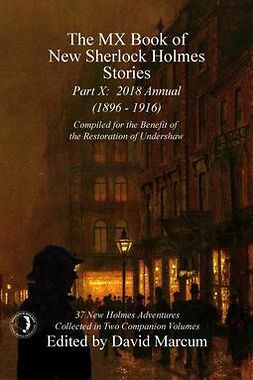 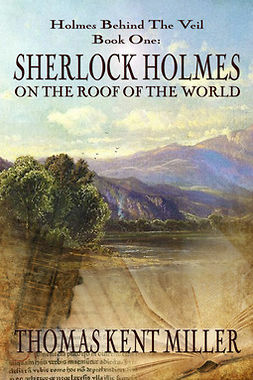 No other copy of this legendary volume – the only book Holmes wrote – has ever come to light. 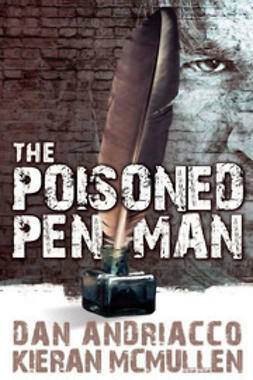 – the steady deterioration of his health over the period. 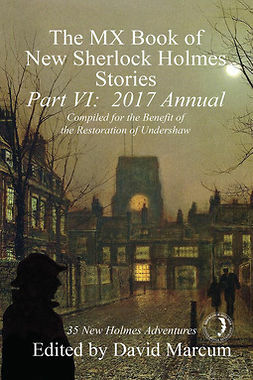 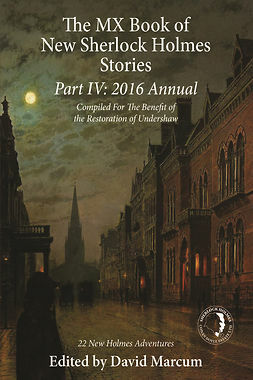 Both the owner of the Handbook and the publisher are honoured to be able to make this unique treasure available to the general public.